Chrome is a great web browser, but it can slow down your PC or laptop. Here are some tips to make it snappy. Looking for quick and easy solutions to speed up Google Chrome? You are on the right page! Chrome has been around for a long time and is by far the most popular web browser and downloaded from the Net. The reason is quick: compatible with any operating system and, if you access your Google account, you can take advantage of many and useful services just a click away. 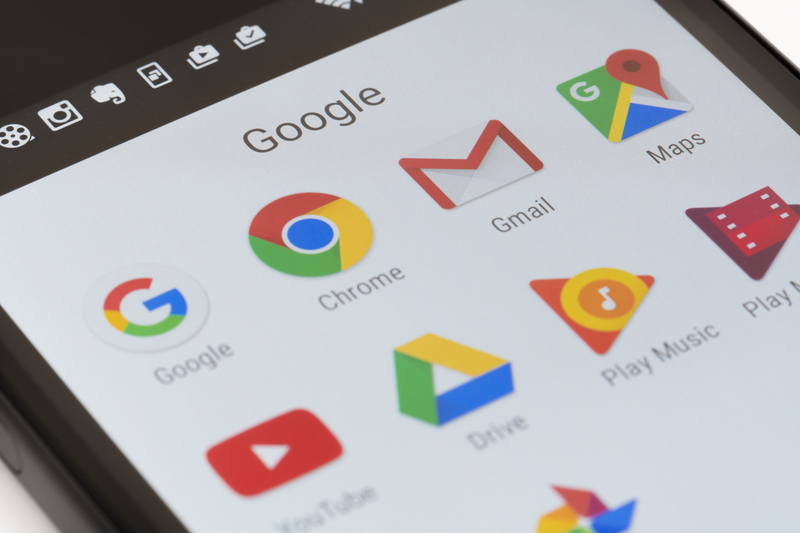 However, it may not always be snappy, and since you’re looking for one or more solutions to make Google Chrome faster, there are clearly problems that need to be solved. Try following the tips below to make browsing an amazingly quick and reliable new experience! 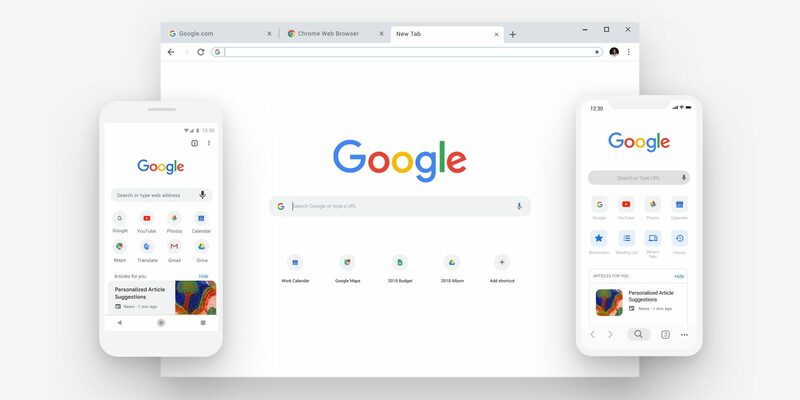 Leaving aside extensions (add-ons) that affect Google Chrome performance on PCs and laptops only, these tips should work on any device, including the tablet or mobile phone. If you’ve used Chrome for a long time it may have suffered severe slowdown due to excessive add-ons. Removing and / or disabling these extensions could solve your problem and you will probably find out that not all of them were really necessary. To do this, type chrome: // extensions in the Chrome address bar. Keep in mind that it should self-complete so you do not have to type everything. Now scroll the list of extensions (it should be similar to the one above) and deselect as many add-ons as possible. Better if you disable them all. If you know you do not need it, click on remove to delete them permanently. Chrome should update automatically, but if you never close your browser or reboot your computer, chances are you’re still using an older version. A simple reboot should solve this problem, but to make sure the latest version is installed, click on the three dots at the top right and then click Help > About Google Chrome. This simple action will lead to the download and installation of the latest version. If you use Chrome on a mobile or tablet, go to the relevant app store and check in the Updates section that Chrome is actually up to date. Google regularly updates Chrome, has improved performance and reduced memory usage. Despite this, your device has limited RAM. Keeping a lot of tabs open at the same time is a great way if you want to put the KO computer, since a huge amount of RAM will be consumed. Just close the cards you no longer need or consume too much RAM and leave open only those you are really using. Obviously this is perhaps the easiest solution to keep in mind when Google Chrome gets too slow or jerky. Are you looking for a simple and effective method to speed up Google Chrome? Maybe you do not know, but deleting the browsing history could really make a difference. By the way, do you know that Facebook keeps track of all your activities on the platform? Also likes, comments and much more … read how to delete all the history of searches on Facebook and improve your privacy. Chrome downloads and stores a fair amount of data including images, cookies and more. To delete them, go to Settings – -> Other tools and then to Delete browsing data. If you have a little ‘confidence with cache and cookies I suggest you go to the Advanced tab and manually select the data to be deleted. If you often use keyboard shortcuts, you can open this panel directly by pressing Ctrl + Shift + Delete when Chrome is open. As you will see, a warning will appear to warn you that some sites may load more slowly the first time you visit them because no data has yet been stored in the cache. Deleting all cookies also means that you will have to log in to each site manually, so think carefully before selecting it. For example, after this operation, if you go on Facebook or on the web page of your email, you will have to re-enter username / email and password. On your phone or tablet, go to Chrome Settings, then Privacy> Advanced> Clear browsing data. Sometimes, the only way to improve the performance of Google’s browser and speed up Chrome is to uninstall it completely to eliminate accumulated “debris” or to solve a problem that none of the previous suggestions have solved. To do this on Windows, open the Control Panel (or Settings in Windows 10) and search for Add / Remove Programs. Scroll down the list and uninstall Chrome. To reinstall it, you must use another browser. Copy and paste chrome.google.com into the browser bar of your choice to download the latest version. Alternatively, you can download the executable file (.exe) directly from Google Chrome before having it removed from the PC. On a smartphone or tablet, find the Chrome icon, long press and on iOS touch the ‘x’ when the icons move to uninstall it. On Android drag the icon to the trash or click on the uninstall word that appears when you long press the icon. Re-installation is simple: just search within the Apple App Store or the Android Play Store. Ok, this is not a solution to speed up Google Chrome, however it can happen that some websites do not work or are not displayed correctly. So one of the fastest ways to work around this problem is to use a different browser to see if it solves the problem. If you are using a computer with Windows 10, try Microsoft Edge as it is already integrated. Otherwise, or if you do not prefer Microsoft Edge, try installing another browser like Firefox or Opera. Do you know valid alternatives with which you feel comfortable? Report it in the comments!